of the Ninja's Martial Arts! What does it take to become a real master warrior? 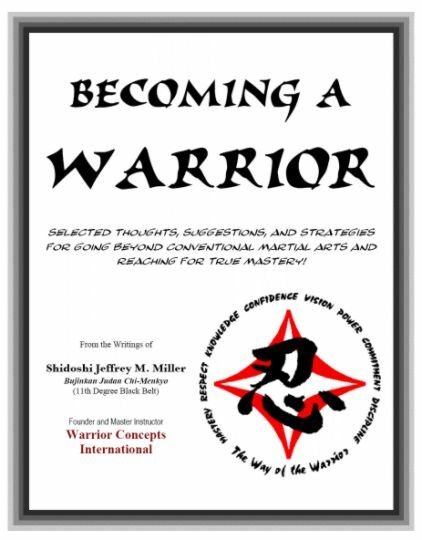 Learn what it means to be a true Shihan "Master Teacher"
immediate Instant Access to the free ebook.